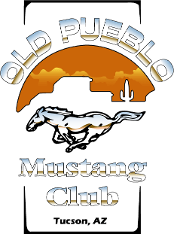 Membership to Old Pueblo Mustang Club is $20 per year. After you complete the online form, please click on the Membership-Paypal link to be redirected for membership payment. Thank You!